I hope you enjoyed my talk above on the Living Pain Free Summit. As promised, here's your link to register for my free 5 week eCourse. 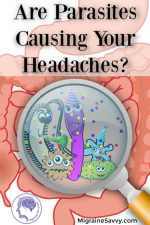 I hope it helps you get closer to being migraine free. 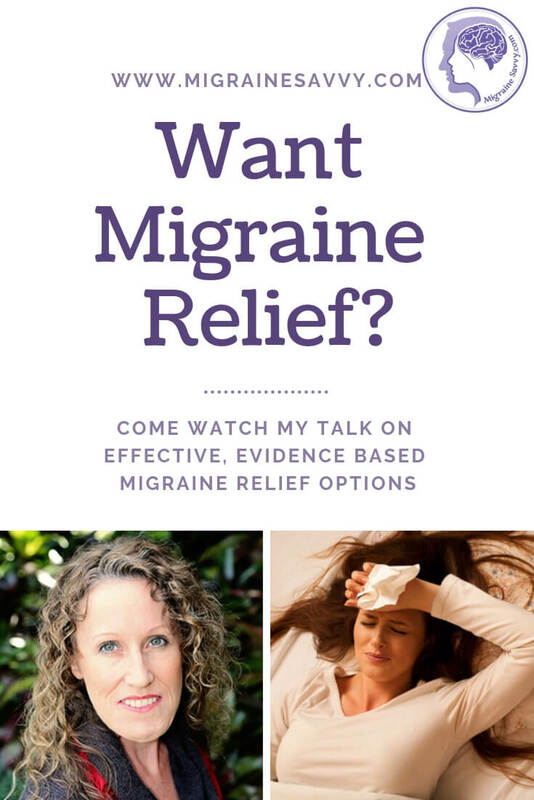 And remember, migraines can get worse if you leave them untreated, so make sure you take action now you've seen the summit! 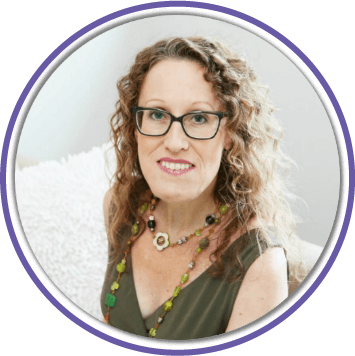 Get full access by clicking here to register for the Migraine Relief Secrets 5 week FREE eCourse. Migraines and The Ketogenic Diet - Is This Just A Fad? We covered a lot of ground on the Living Pain Free Summit. We talked about ice packs and ice caps, food and supplements. Butterbur, Magnesium, and Vitamin B2 are the top three published in the American Academy of Neurology guidelines for drugs and natural products for migraine prevention. And here are the two good supplement combinations Sheri and I talked about. 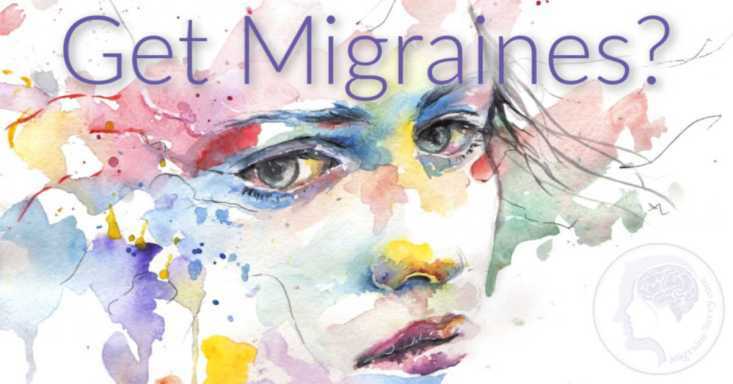 Migravent is a good combination product with: 133 mgs of vitamin B2 (Riboflavin), 109 mgs Magnesium (as Magnesium Oxide and Magnesium Citrate 57mg elemental), and a proprietary Blend (Butterbur Extract, CoQ10, Bioperine) 101 mgs. It has other ingredients (like fish gelatin) you may want to investigate. There are clinical studies providing the efficacy in helping to prevent migraines and reduce the frequency of attacks. Click here for more details. Migra-Eeze is another good combination product with standardized Butterbur, Ginger, and Riboflavin. It's ingredients are: Riboflavin (vitamin B2) (as riboflavin and riboflavin-5-phosphate) 400 mgs, Butterbur CO2 extract (root) [std. to 15% petasins (22.5 mg)] 150 mgs, Ginger extract (root) [std. to 5% gingerols (12.5 mg)] 250 mgs. Other ingredients: sunflower oil, gelatin, sorbitol, glycerin, beeswax, purified water, carob, lecithin. Never underestimate the importance of lifestyle choices. 1. Keep a migraine journal – and not just a food and activities list. When you get a migraine, write down what you can remember about the previous three days. What happened? Did anyone make you angry at work? Did anything bother you? Did you skip breakfast, or have a bad night's sleep? By keeping track, you might see a pattern emerge. And you'll be able to answer questions from your doctor more efficiently. There are a lot of good apps available to help you track your migraines. Here's my first choice. 2. Prepare ahead of time for your next attack. 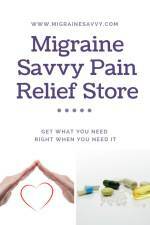 Have your practical tools to help all in one place – migraine diary, ice pack, hot water bottle, eye mask, ear plugs, water, etc. How to get your migraine prevention kit ready. Find a way to develop good eating and sleeping routines. Wake up and go to sleep at the same time every day, even on weekends. And eat regular and nutritious meals. Snack throughout the day between meals to keep your blood sugar levels balanced. And never, ever skip breakfast. Get regular exercise. Exercise has been proven to help reduce migraines. It raises your feel good endorphins and stimulates the pain regulating hormones in your brain. 4. Practice relaxation techniques. Keep it simple. Learn some breathing exercises. No matter which one you choose... the key is to focus on the long exhale. This activates the parasympathetic nervous system, the rest & digest system in the body. Learn to meditate. I’ve found this profoundly beneficial. If you are at work, make sure to take regular breaks from the computer or repetitive tasks. Walk around the block if you can. Make sure you make time to breathe deeply every day. 5. If you haven’t already – stop smoking. Smoking causes blood vessel constriction. It's a bad habit for anyone of us but for migraineurs especially. 6. Stay hydrated. Drink water, but not just water – the right water to balance your electrolytes. See my note below for more details on this part. 7. Learn better coping skills. Build a network of professionals who can help you manage this condition when it gets too hard to handle on your own. 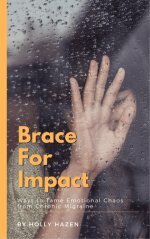 Here's a link for professional support. 8. And as we mentioned, sleep can often help with migraine attacks. You Can Still Own The Living Pain Free Summit. Click Here! Being dehydrated can trigger a migraine attack... you know that right! But do you know how to calculate how much water you need to drink daily? You need to support your activity level, and take into consideration your weight and the place you live - if its humid or hot. Take your weight in pounds and multiply it by 2/3rds. This will tell you what you should be drinking each day. Just divide by 8. If you weigh around 150 pounds, then 150 x 2/3rds is 100 ounces. The 100 / 8 = 12.5. So you need to drink about 12 and a half glasses of water each day. Do you drink that much? Now that's not all you need to consider... proper hydration also needs salt. So a little bit of salt in your water will make a difference. Unless you have kidney problems, this should not be a problem. Even better, you could consider balancing your electrolytes. This means: calcium, magnesium, potassium, and sodium. I use chicken soup broth! Alternatively you could consider supplementing with something like this sugar free option - Ultima Hydrating Electrolyte Powder. Get the right water, at the right time, and it could just abort your next attack. Simple but not always easy! I'd love you to stay in touch by joining my mailing list. Remember... there's more help available right now, then any other time in history, so hang in there!